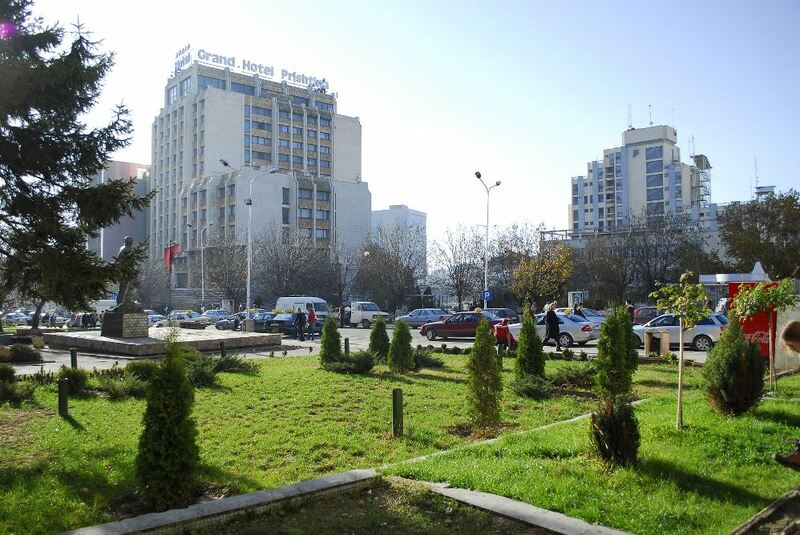 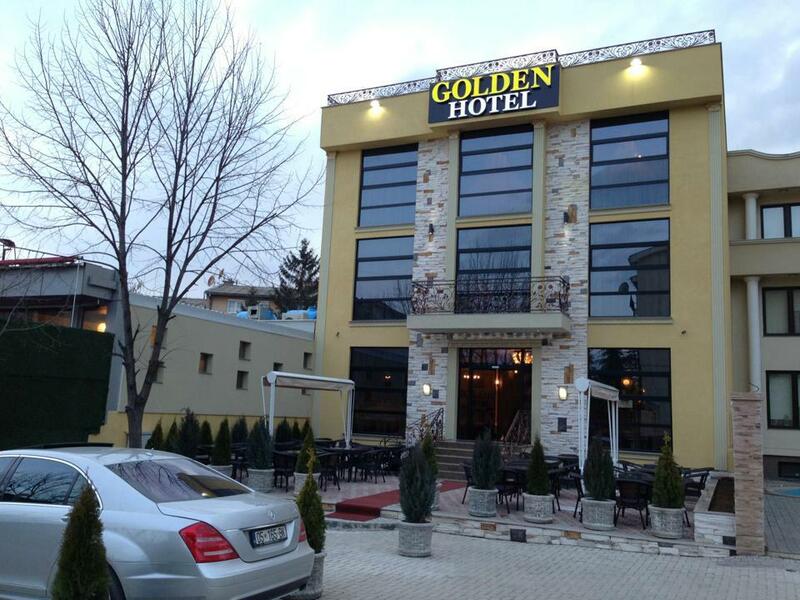 Hotel Golden: is located in center of Pristina is 5 minutes away from most Kosovo Government Institutions, UN Agencies, European Commission and Council of Europe. 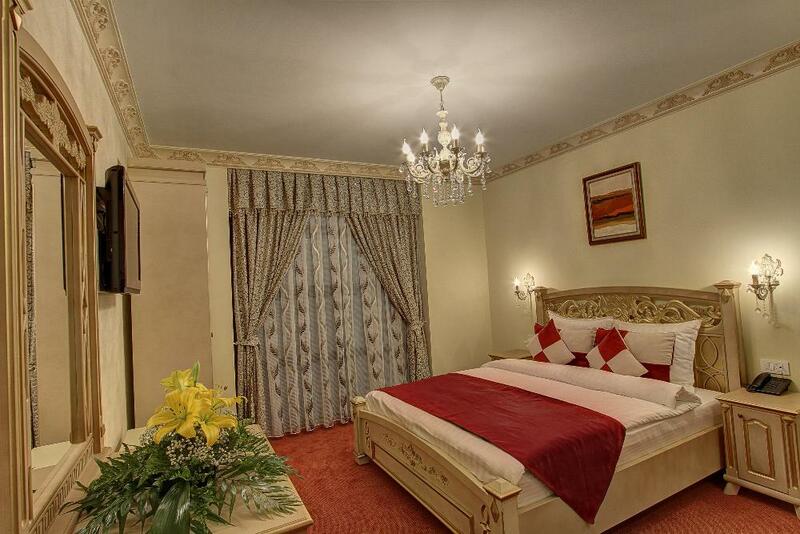 Golden Hotel with its quality services and reasonable price offers welcoming, comfortable and relaxing place to stay. 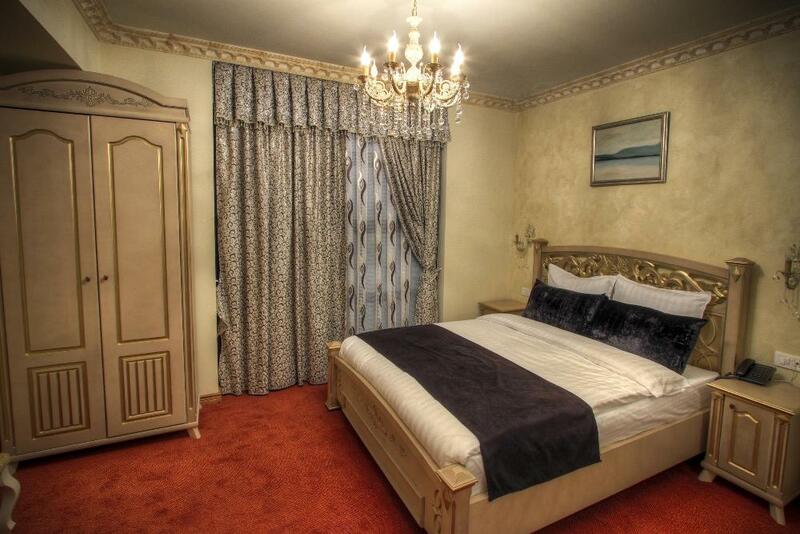 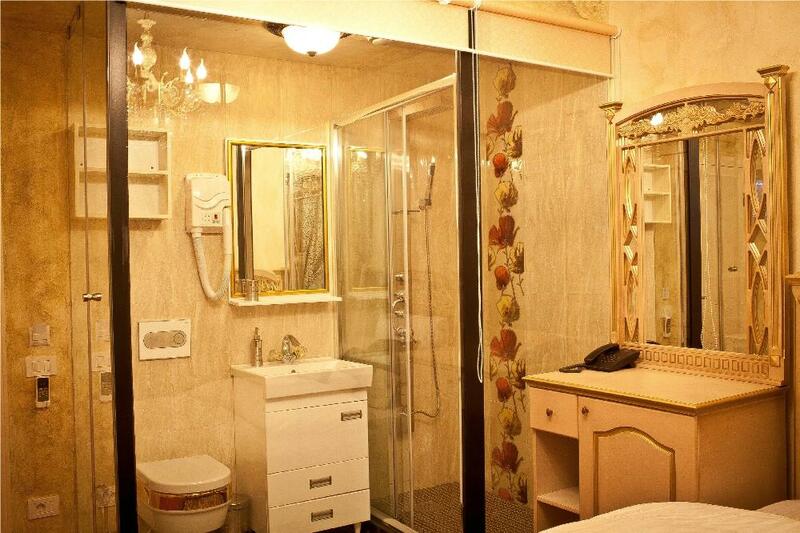 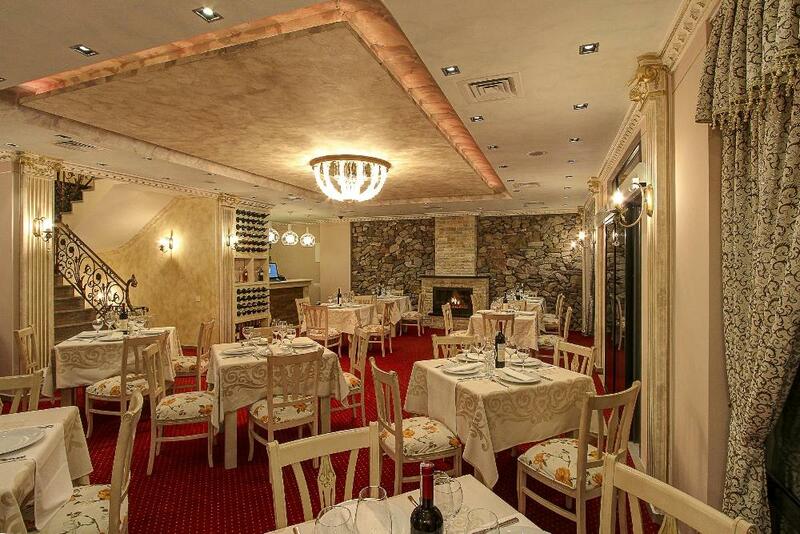 Golden hotel possesses very comfortable rooms with furniture and abundant. 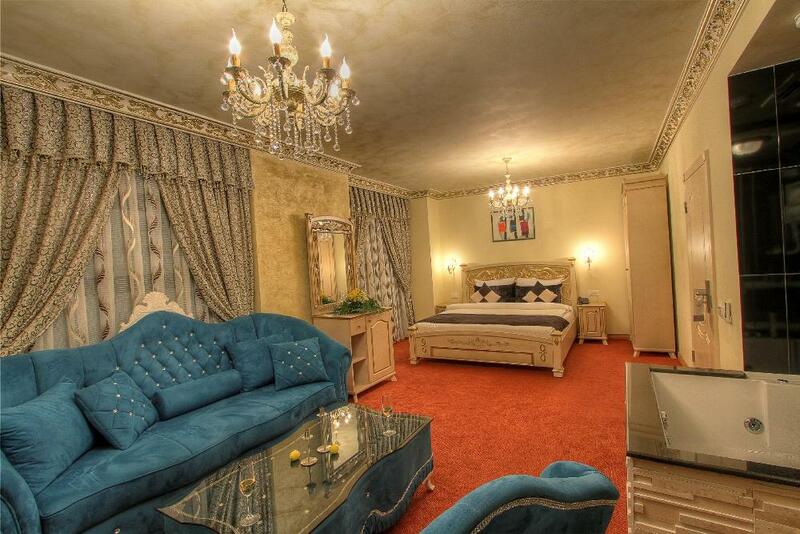 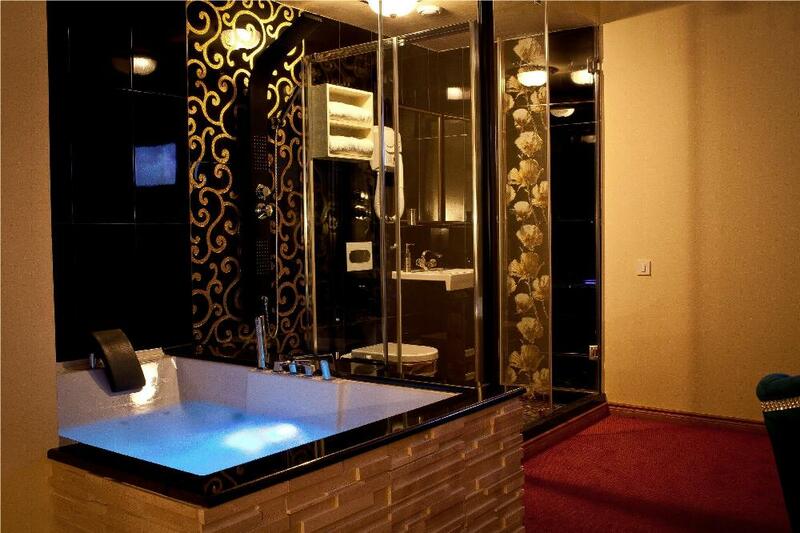 The service for the hotel rooms is 24 hours with a quality service.